I am a psychoanalyst who writes and talks on how to understand what underlies our widespread disavowal of climate change. 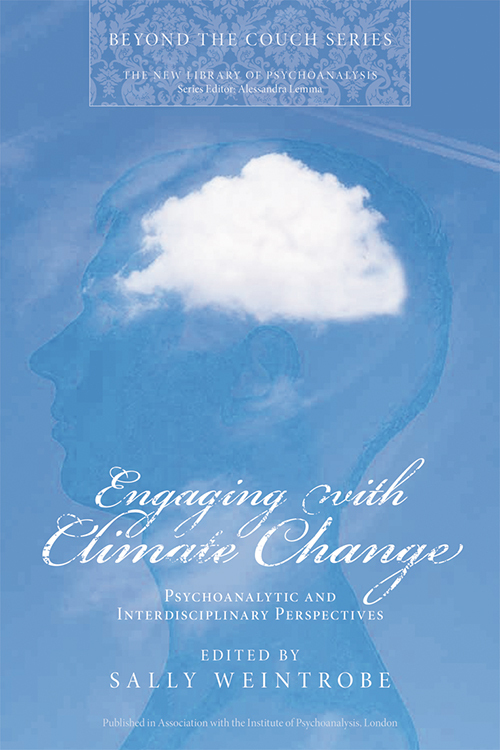 I edited and contributed to Engaging with Climate Change: Psychoanalytic and Interdisciplinary Perspectives (2012). My current work is on the culture of uncare, a culture that I argue works to sever our felt caring links with the environment and with each other (see Talks & Interviews). 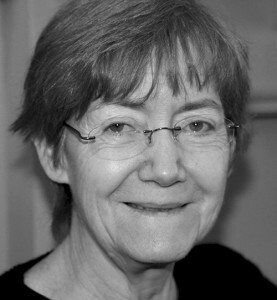 I am a Fellow of the British Psychoanalytical Society (BPAS), a Chartered Clinical Psychologist (BPS) and a founding member of the Climate Psychology Alliance (CPA).